Are you on the average when it comes to height? Do you sometimes feel like the world is not on your side because you lack height? Do you feel emasculated by your peers who only see you as that short guy? If your answer is yes, did you know that you can erase all those questions in your head with a simple shoe? Elevator shoes have been available in the market for more than 2 decades and it has helped men who are having problems with their height achieve that absolute masculine status – the tall, mysterious, and handsome – by wearing elevator shoes 5 inches addition. Elevator shoes are your typical stylish shoes with extra lifts, quite literally. The additional height provided by these shoes are called “lifts” and are placed strategically between the outsole and the insole that can help increase your height from 2 inches up to 5 inches. The designs vary depending on your need: you can wear formal shoes or boots and even sandals just like everyone else, but this time with additional height provided by the lifts. If you are looking for brown shoes, mens fashion is also considered by brands who sell elevator shoes. 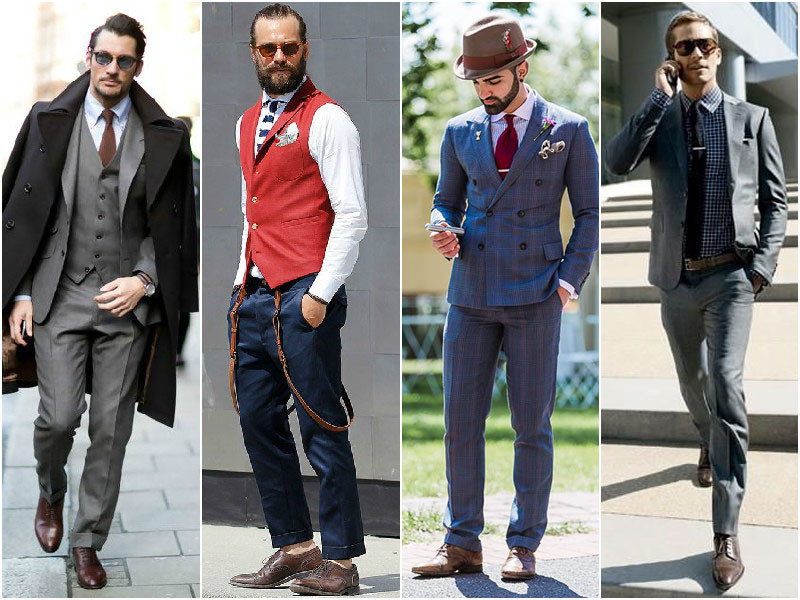 You can spot trendy pieces that can give you that machismo personality you are going for. Other than that, there are also young mens dress shoes from brands such as Chamaripa Shoes who has style and trend in mind when designing elevator shoes. These facts make this specific type of shoes an applicable and worthy purchase for men who are not happy with their height. Moreover, elevator shoes also improve your posture, which means you will not only be standing with much more height but also walking with confidence. They are known as mens high heels shoes, but unlike the usual women’s shoes, these elevator shoes are invisible to the public eye. Furthermore, there are available 5 inches taller shoes that can make you a brooding 6 foot 2.5 inches when let’s just say you stand the average 5 foot 9.5 inches. If shoes could talk, they would probably say do it with confidence. Nothing says masculinity than someone who is aware of his assets and persona. Aside from the getting that additional height you deserve, you must also take good care of your body. Studies show that successful people know how to balance their time well. This means they are surgical with their morning routine, being productive in the workplace, and finding time to exercise and keep a healthy lifestyle. Sometimes, busy people forget to pay attention to their bodies because of the workload. Did you know that your body will give up if you do not take care of it? No matter how much money you will get, it will fade like karma because you forgot to stretch out your muscles daily or run at least 30 minutes or one hour a day. There are actually different exercises fit for the guy on the move. You can try either try yoga, boxing, Muay Thai, pilates, or other exercises that will only take 30 minutes of your precious time. What’s important here is maintaining a balance between your busy schedule and personal time. Remember, successful men have a “sound mind and a sound body”. 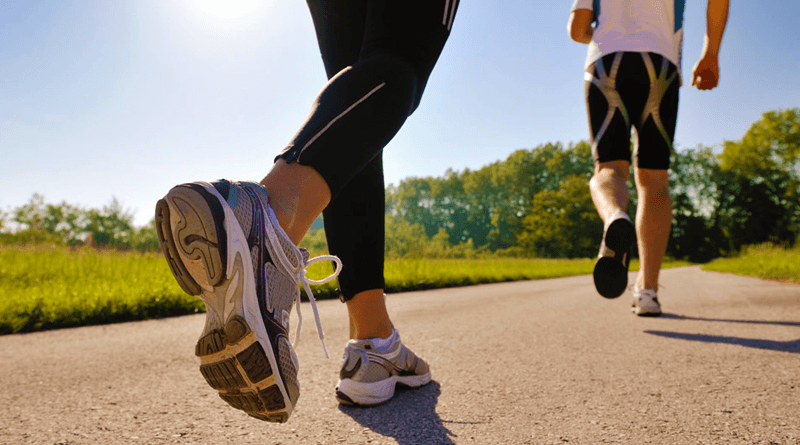 Exercising also has the ability to stretch out your potential muscles, hence adding an inch or two in your height. Moreover, studies also show that women are more attracted to men who know how to take care of themselves by keeping an active lifestyle. More than exercise, having a proper diet plan is also paramount to keep your machismo image. Everyone is being watched by someone out there, and we should not give these crows the satisfaction to judge us. Watch what you eat and avoid eating fatty foods that store on your body longer than your last relationship. 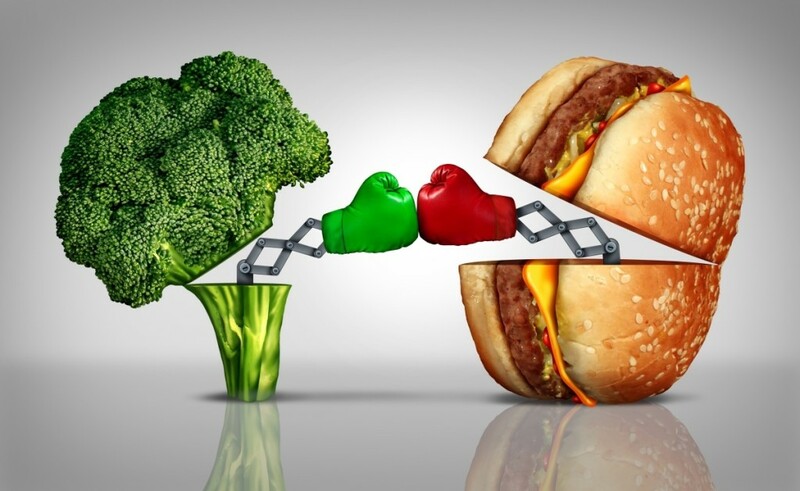 Always eat vegetables, lean meat, and avoid fast food and processed food. American fashion designer was quoted saying that in an episode of Project Runway when a contested cried because of a bad design. While fashion is mostly dominated by women, remember that looking good should not cost you so much. Know the clothes that work well for your frame and stick with it diligently. Buy clothes that complement your skin color, and remember that looking sharp and clean is more masculine than looking like you just came from an eighties rock concert. Always look your best in everything that you do. Oxford shoes – You will need this for different occasions such as important business meetings, weddings, formal events, and when you receive an award for your outstanding work. Boots – They are masculine and they demand attention. Buy a good pair of black leather boots and wear it even when you are on a casual day in a plain t-shirt and washed out jeans. White Sneakers – They are considered the star of street style. A man who knows how to take care of their white sneakers will most likely be the sort of guy that women will introduce to their family. Loafers or moccasins – They look casual, and yet they are suave slip ons that can be worn on casual days and to formal events. Try looking for a suede pair on loafers or moccasins and pair it with a crisp white shirt and black jeans that falls on your ankle. Being masculine does not entail you need to live a devil may care lifestyle: Knowing what’s good for you will always be better than just winging everything.